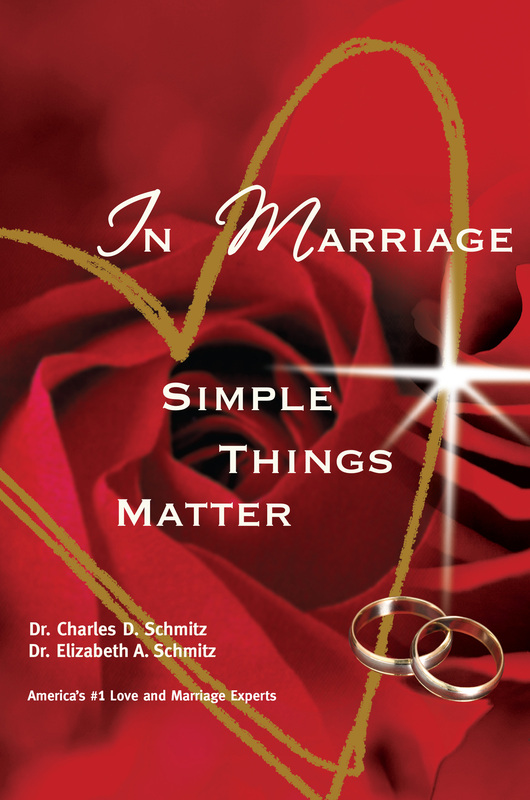 What are the factors that lead to a happy marriage? Who is the worst couple you ever interviewed? Who is the best friends in these great marriage? To what do you two attribute the success of your marriage? You got to marry up! Mike Bullard accomplished something no other Canadian had before: hosted Canada's first truly successful nightly talk show. Running for six unprecedented seasons, “Open Mike" (1997), was one of the longest running late-night talk shows in North America. The Gemini award-winning series was the most-watched late-night talk show in Canada's largest market, comparable in popularity and success to late-night heavyweights Letterman and Leno.